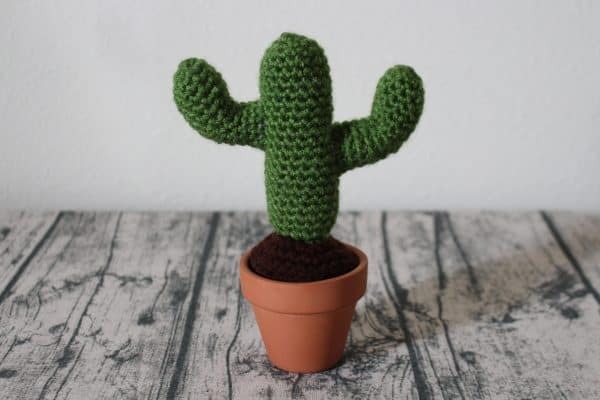 This week I wanted to share an opportunity I had to connect with a fellow gardener and blogger out in the Arizona Desert. What’s fascinating is that, despite our different climates, we’re both located in the same hardiness zone: 9b. It just goes to show that while knowing your hardiness zone is important, there are also other elements to consider when having a garden. Your hardiness zone specifies the average extreme minimum temperatures for your area and helps provide a guide for what you can grow. Humidity and rainfall for your region also play a factor with what you can grow. So while I’m dealing with humidity that prevents a lot of fruit trees from doing well here (not to mention the mild winters), Joe is dealing with dry heat and some extreme temps that reach 120°F! I believe the technical term for that is WOWZAS. Joe reached out to me for an interview on why I started gardening and what I’ve truly gained from it. As we were chatting he mentioned how much he enjoys hearing about all the different things people gain from gardening other than just harvesting produce. It’s so true. Don’t get me wrong, I love my fresh, organic produce. But the more you garden, the more you realize you gain so much more from the entire process, not just the harvest. 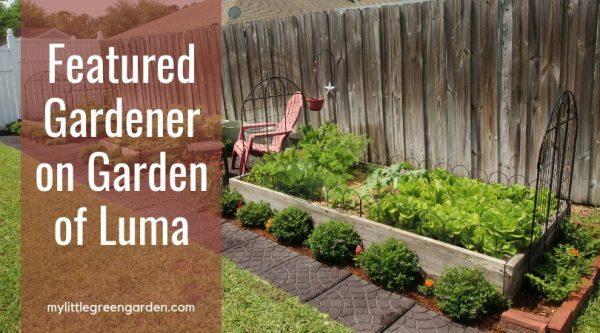 So if you’re interested, check out the Featured Gardener Interview on Garden of Luma. Garden of Luma has a lot of tips for gardening in hot, dry climates. Joe’s a passionate gardener who’s been gardening specifically in Arizona since 2011. He has about 25 fruit trees along with several raised beds, native plants, herbs, and flowers. 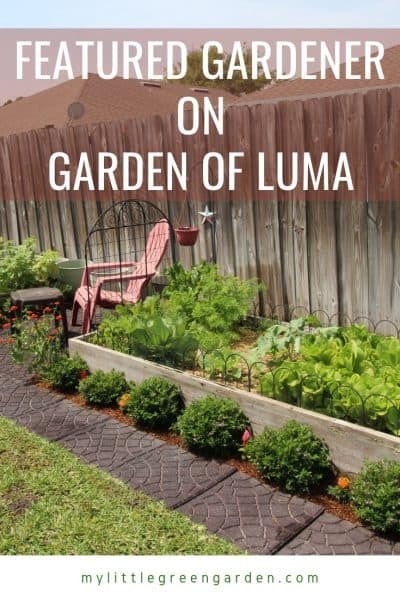 Garden of Luma is his way of helping others create their own backyard food forests.